Hodgdon HP38 is a spherical powder granting superior low velocity and mid-range target loads. 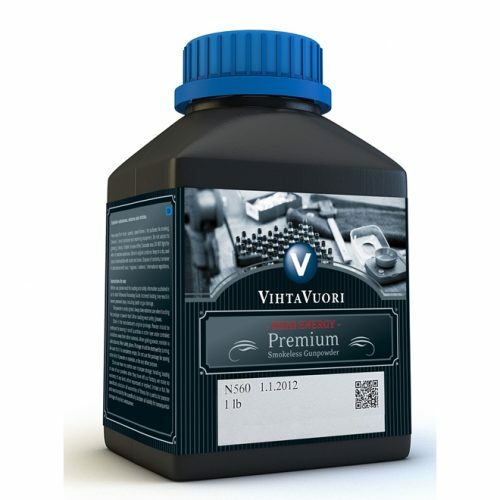 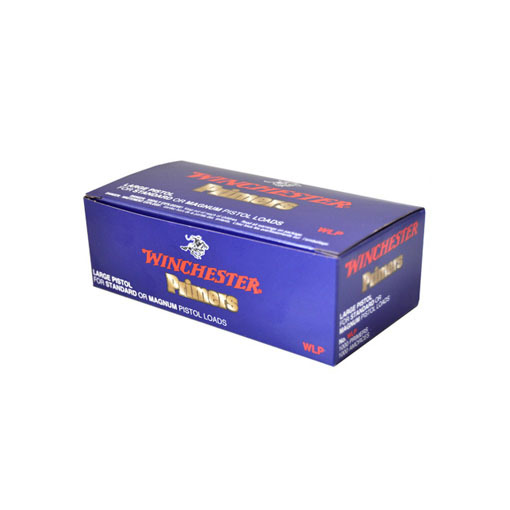 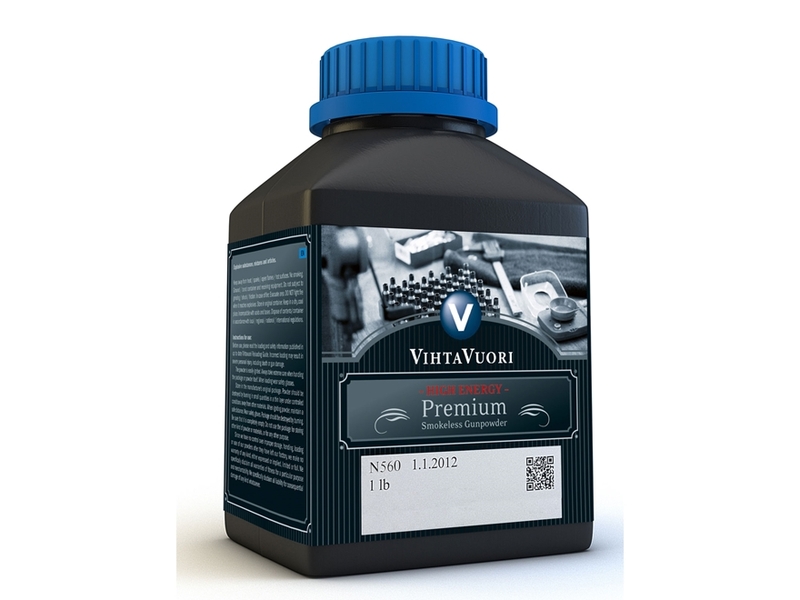 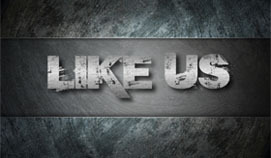 This powder is particularly superb for loading the .38 Special, .44 Special, and 45 ACP. 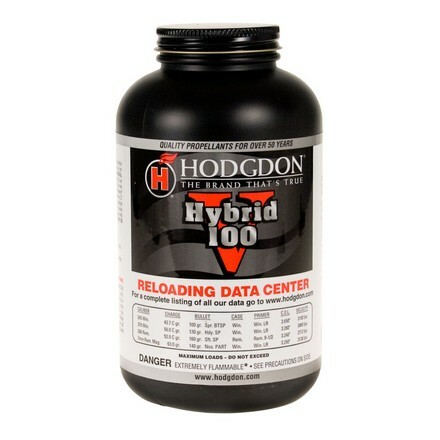 Hodgdon HP38 is a spherical powder granting superior low velocity and mid-range target loads. 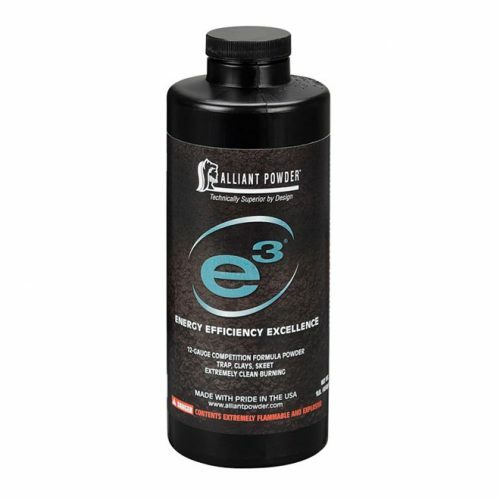 This powder is particularly superb for loading the .38 Special, .44 Special, and 45 ACP. 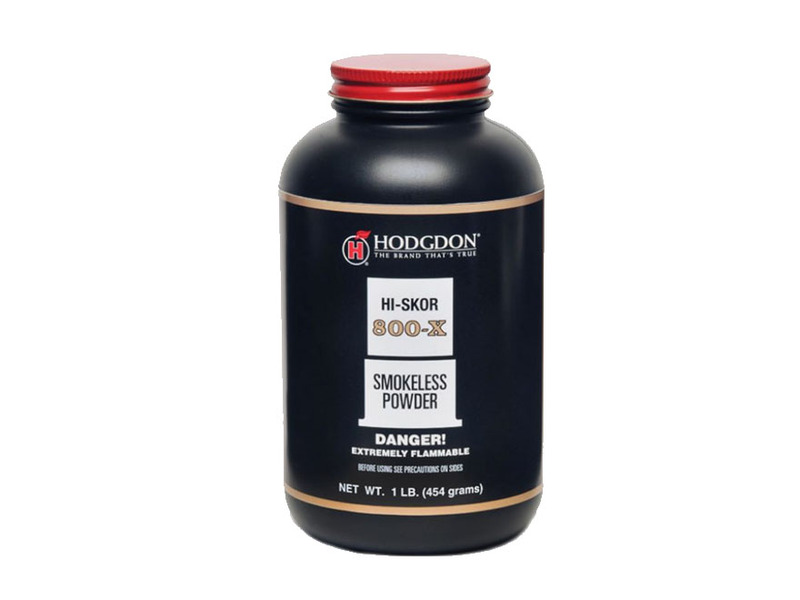 Hodgdon offers the largest selection of high quality smokeless propellants, and you can bet Hodgdon HP38 delivers. 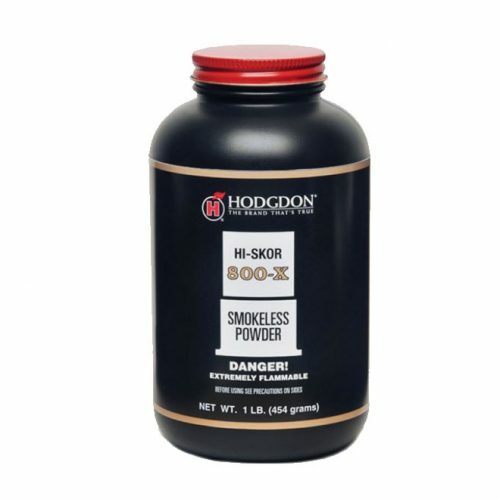 Hodgdon Powder offers the largest selection of quality smokeless propellants for any reloading application. 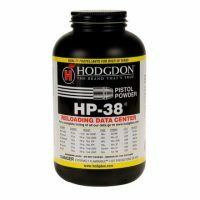 Hodgdon HP38 is a spherical powder that is great for low velocity and mid-range target loads in the .38 Special, .44 Special, and 45 ACP. 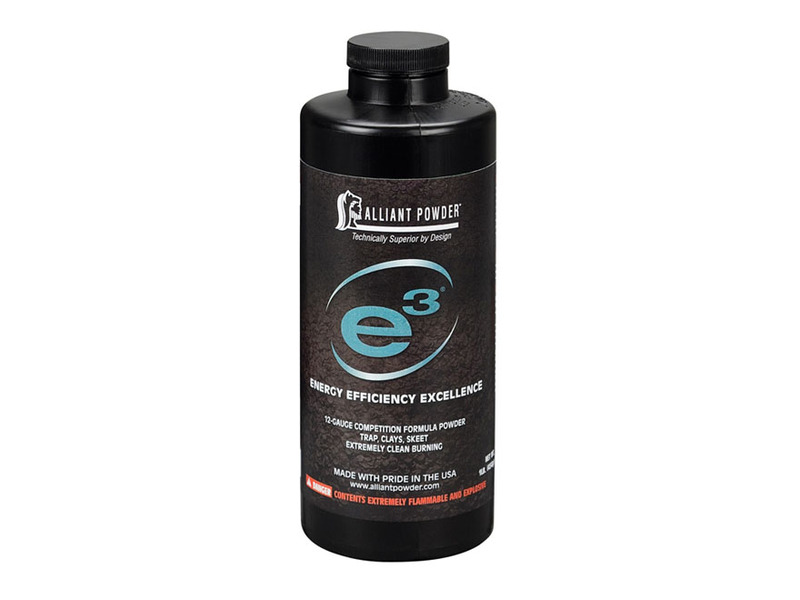 This high energy powder provides economy in loading.